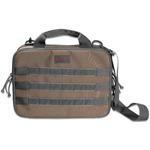 The Chameleon Tactical is a durable, reversible gear bag design to discreetly carry your gear securely and easily. 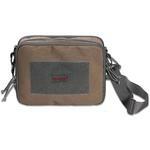 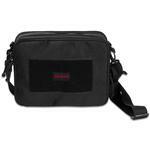 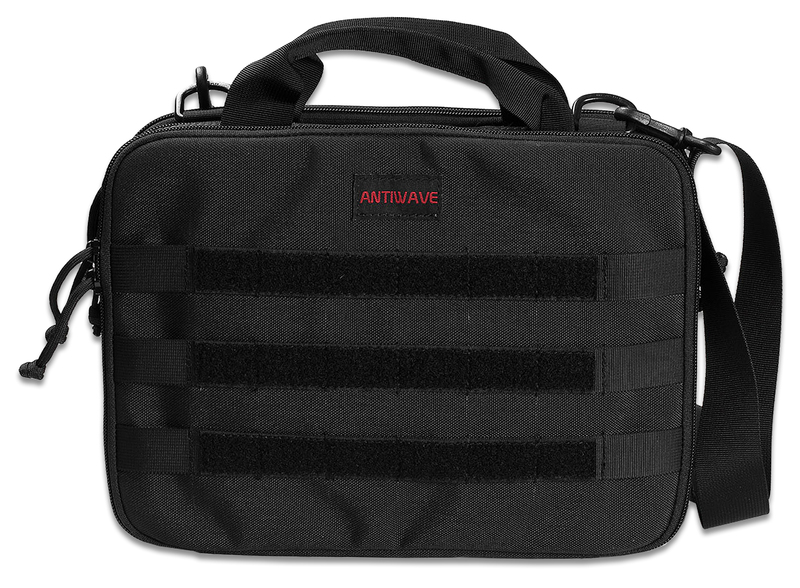 It is made from waterproofed 1050D ballistic nylon to keep the contents safe and dry. 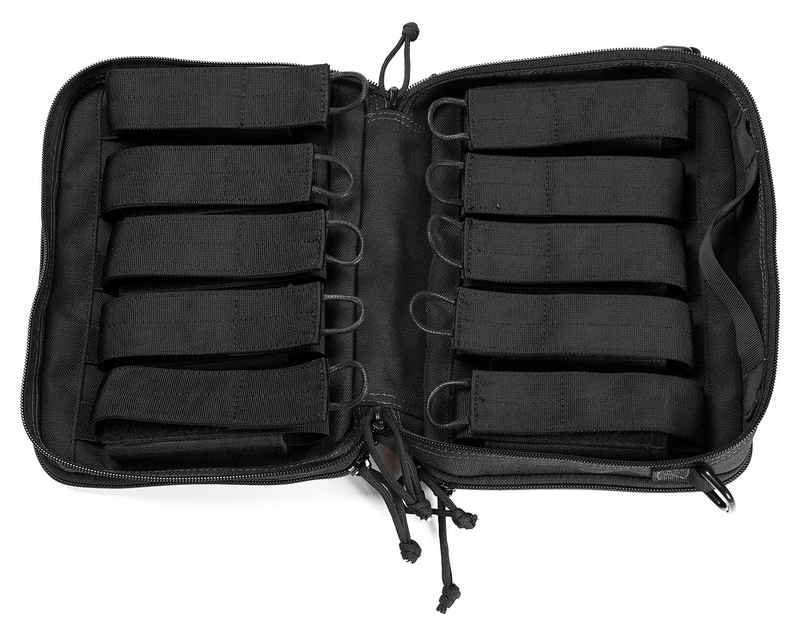 The interior of the bag is lined with ten rapid pull pouches for storing your gear or magazines covertly. 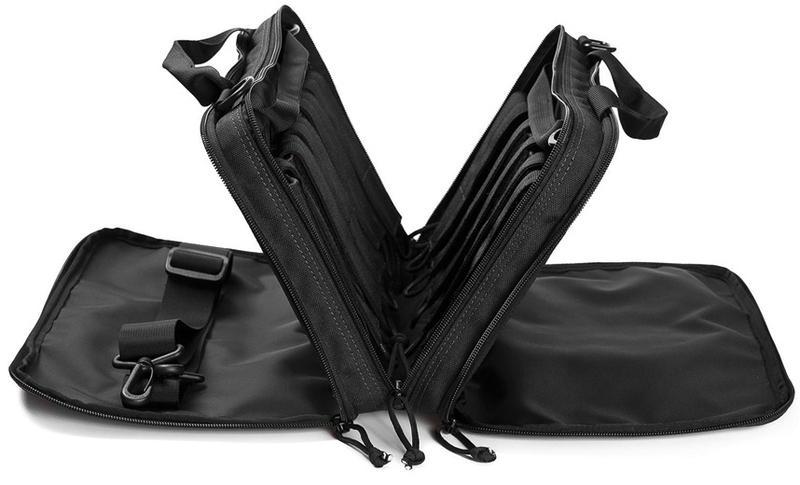 There are two A4 dimension pockets on either side of the bag that are ideal for storing mobile devices such as a laptop or tablet and comes with the ability to be used a combination holster for small arms. 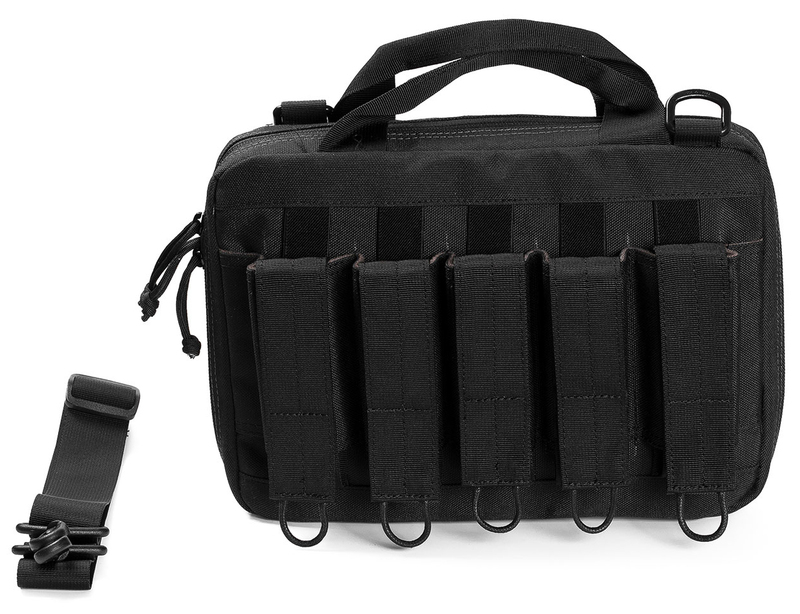 The exterior of the bag features eighteen MOLLE attachment points to attach further gear for quick access or patches. 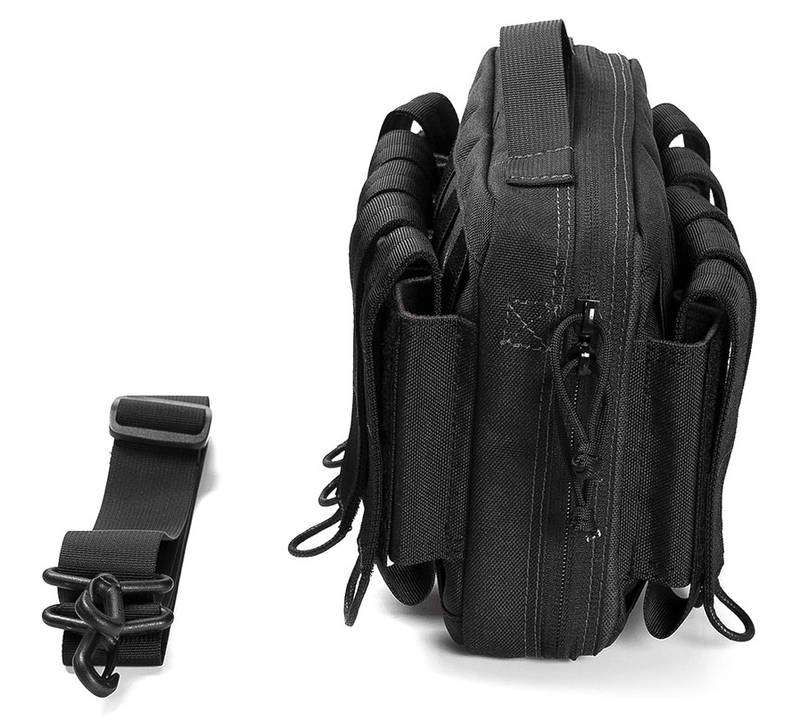 A large adjustable range sling is included for ease of carry. 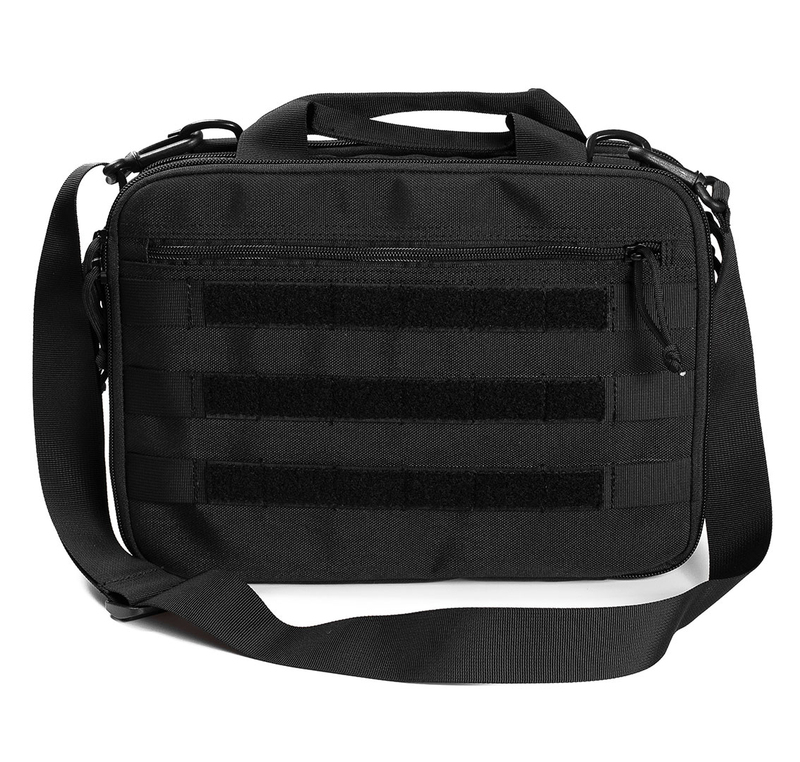 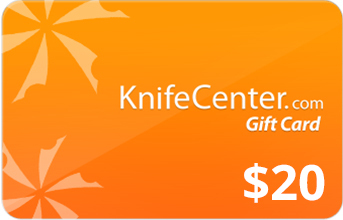 Hey, I wanted to share "Antiwave Chameleon Tactical Gear Bag, Black" with you from KnifeCenter.